Welcome to the New Birdies Indoor Golf and Bar! Get Your SWING ON! 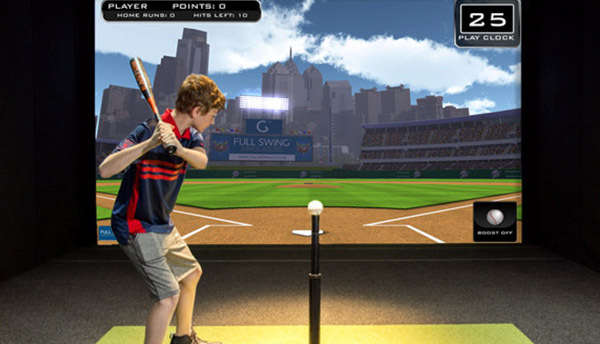 Birdies is a family owned and operated indoor golf simulator business that offers a friendly “clubhouse” atmosphere. Birdies Bar! 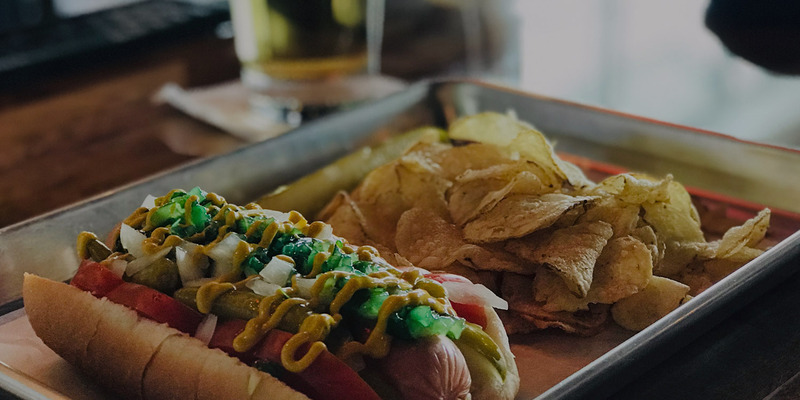 Full open bar, sandwiches and snacks for everyone to enjoy. Multi-Sports Fun! 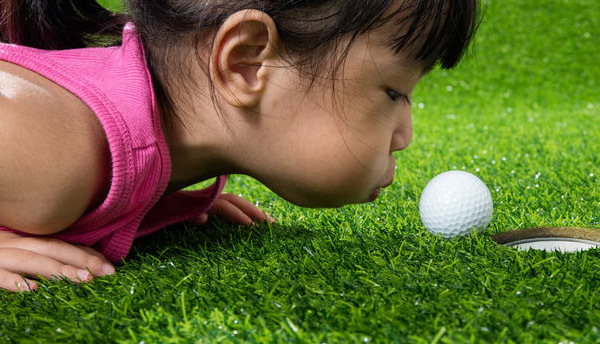 At Birdies, we are looking for everyone to enjoy themselves, from the youngest of kids with their families to the businessmen and businesswomen with their clients. 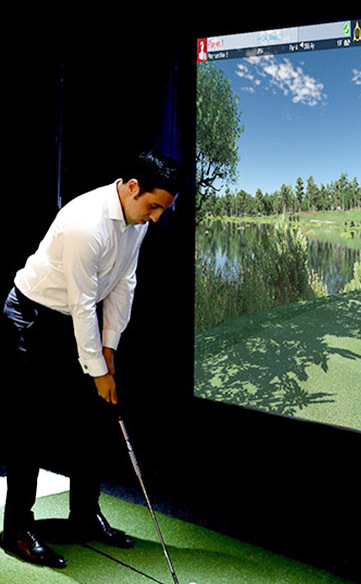 So we offer a variety of sports and games you can play on our simulators. 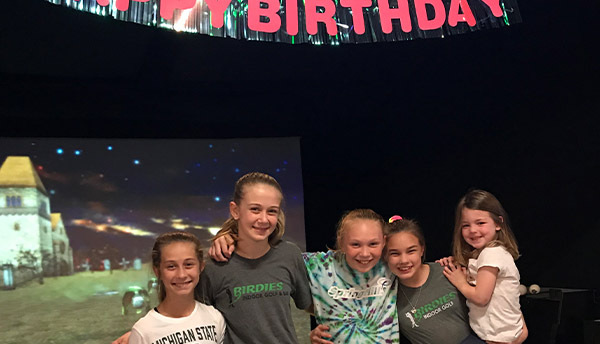 Bring your friends, bring your family start a leauge there is so much to do at Birdies. At Birdies, we are looking for everyone to enjoy themselves! For every age and occasion! Start a League with your friends today. Book your next event at Birdies! Great for any occasion. Unleash your inner athlete on the world’s best multisport simulator. 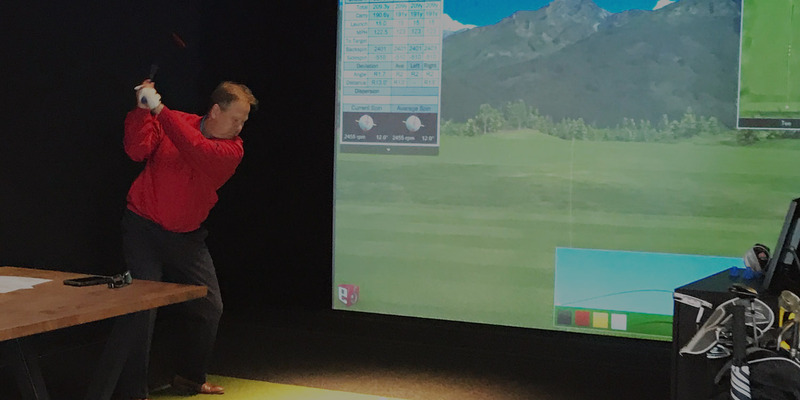 Your indoor golf experience starts with six state of the art simulators that offer any level of player an experience like no other. 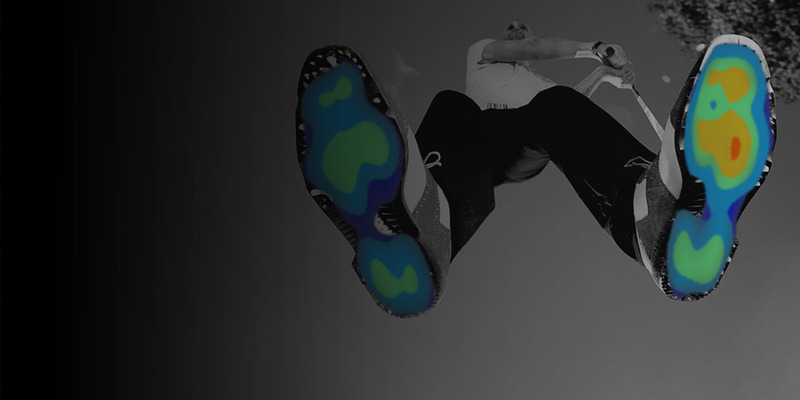 From hitting on the range to playing a world renowned course, these simulators have what you need. .
Full Swing’s Dual Tracking shows you the curvature of the golf ball, providing the most realistic effect, just like you are hitting outside. 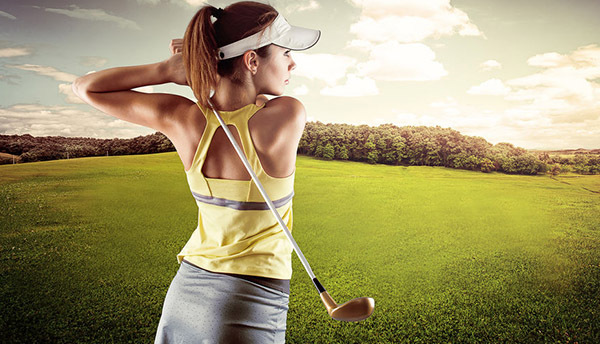 Compete in head-to-head golf competitions and skill contests against the computer, a timer, or against friends and family in head-to-head, life-size games!. 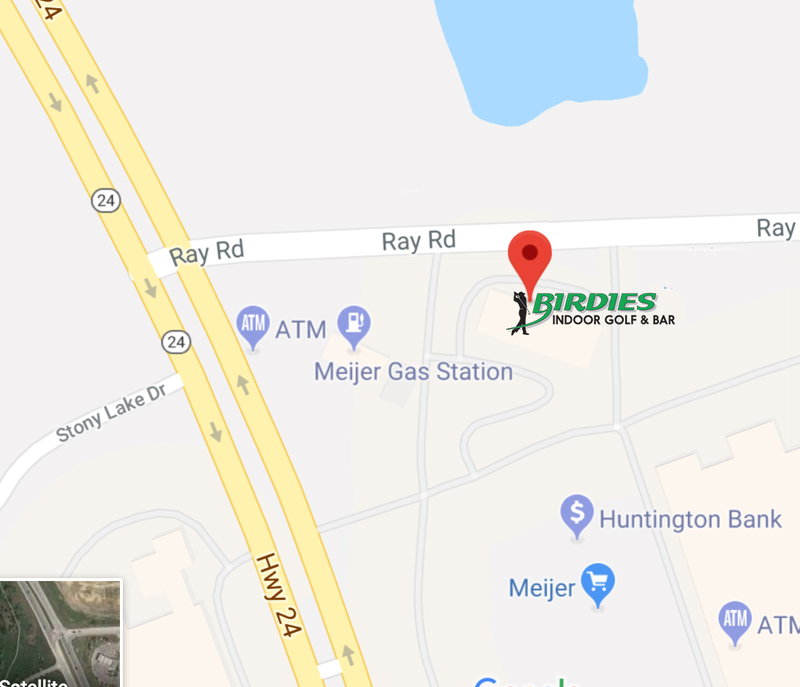 Birdies is a family owned and operated indoor golf simulator business that offers a friendly “clubhouse” atmosphere where people can experience year-round golf in a top of the line simulators. At Birdies, we are looking for everyone to enjoy themselves, from the first timer to the seasoned professional, to the youngest of kids with their families to the businessmen and businesswomen with their clients. Their new technology is impressive, as it allows me to shape my shots the way I want to. Check back often for Birdies Events, Specials and more!